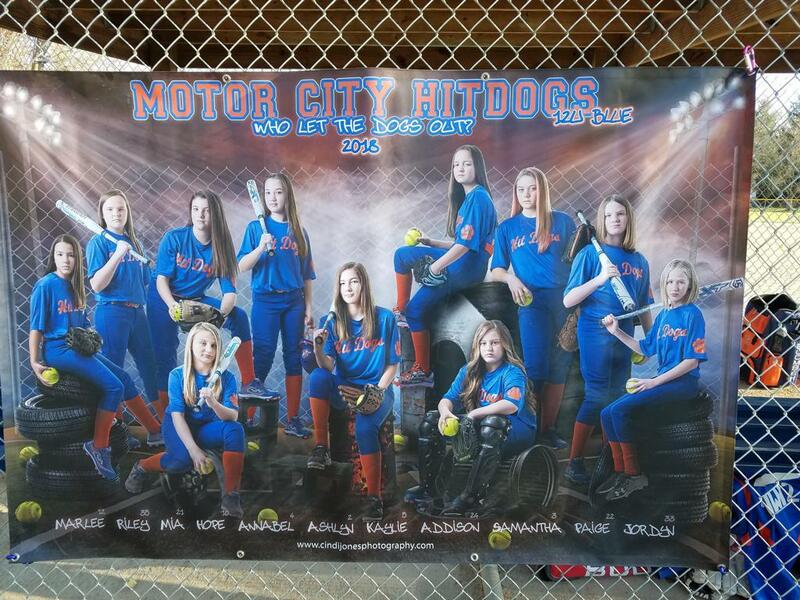 The Motor City Baseball-Softball Academy has been the leader of youth baseball in the Midwest for over 13 years. We are recognized by USSSA, PERFECT GAME & TRIPLE CROWN as one of the top 10 programs nationally. We are a high quality youth program emphasizing advanced skills and technique within a competitive environment. Superior coaching of the fundamentals, multiple practice facilities and solid parental support are the backbones of this elite program, with the development of players tools being the number one priority. This is the BEST travel baseball program in Michigan, bar none. When you look at their player development, list of alumni, and success both on and off the field, this is a program parents should be looking at. 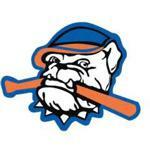 I am very, very impressed with what the Hit Dogs have to offer and have accomplished. Only Michigan team to be mention in Travel Ball Select National Rankings top 20! 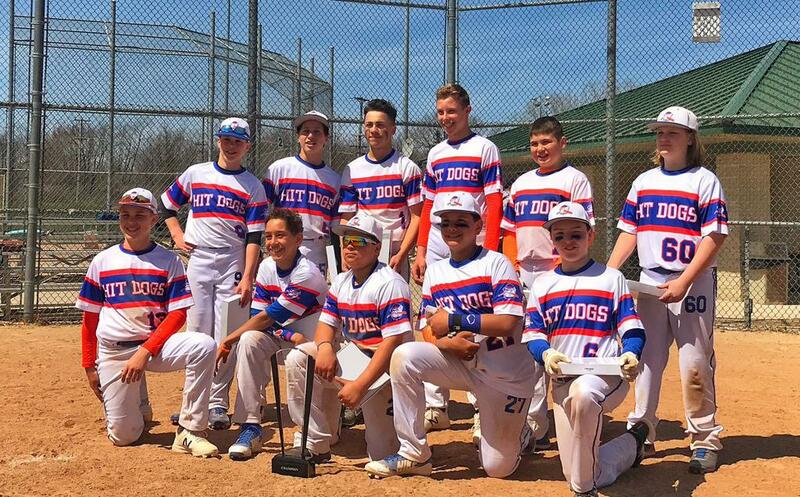 Motor City Hit Dogs 12U come in at #6 and 9U come in at #5 - these 2 ages close to my heart but amazing accomplishment for 13U to come in at #3! So - are we heading back to East Cobb!??? Learn baseball the right way. Excellent program bar none. Paul Baetz Chief of USSSA Umpires. Great life experience for Tony “CA”. Exceptional coaches and wonderful loving team family. We all loved being part of this baseball family. 13u PERFECT GAME NATIONAL CHAMPS!!! 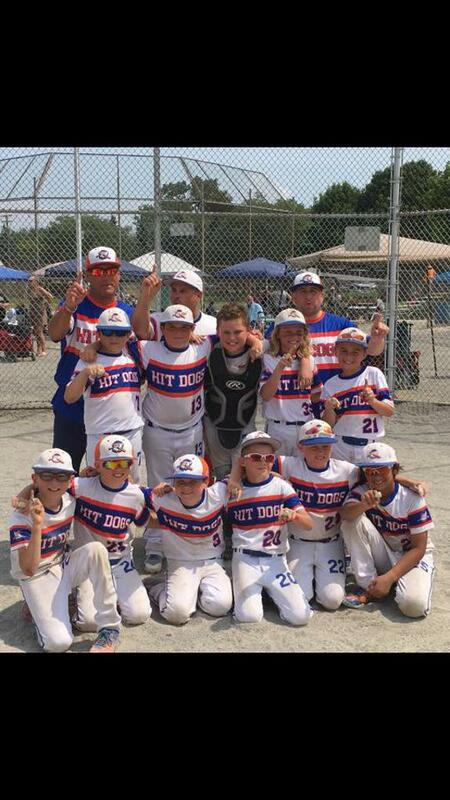 9u wins the State title. 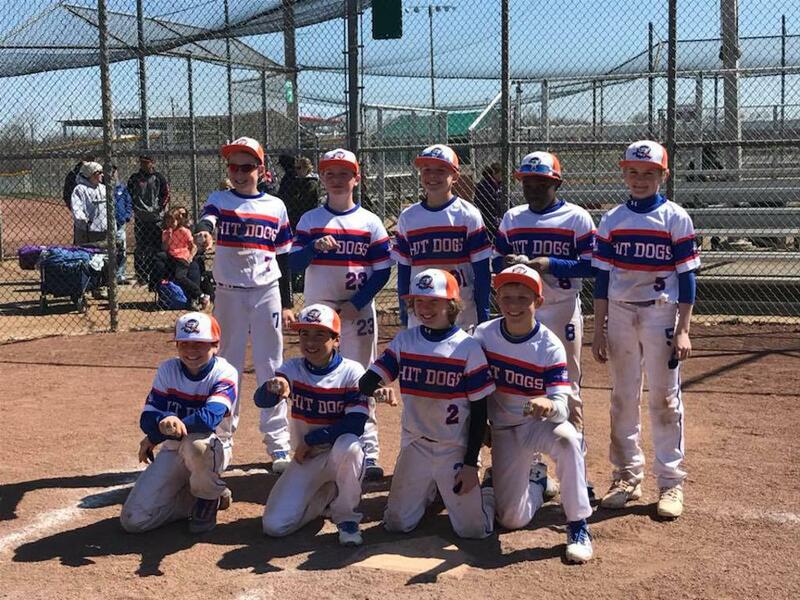 This team went 5-0 and scored 73 runs and gave up 8. Well done boys. 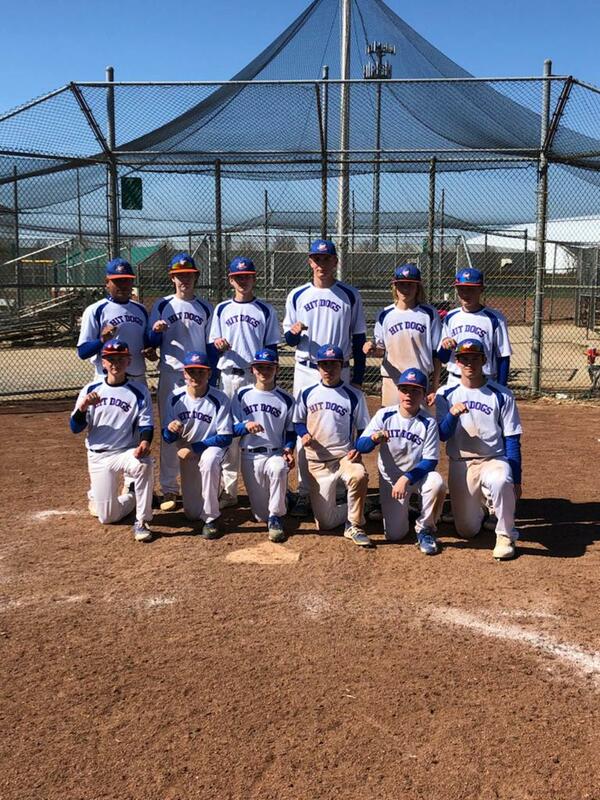 12u wind there 2nd Super Nit going 6-0. 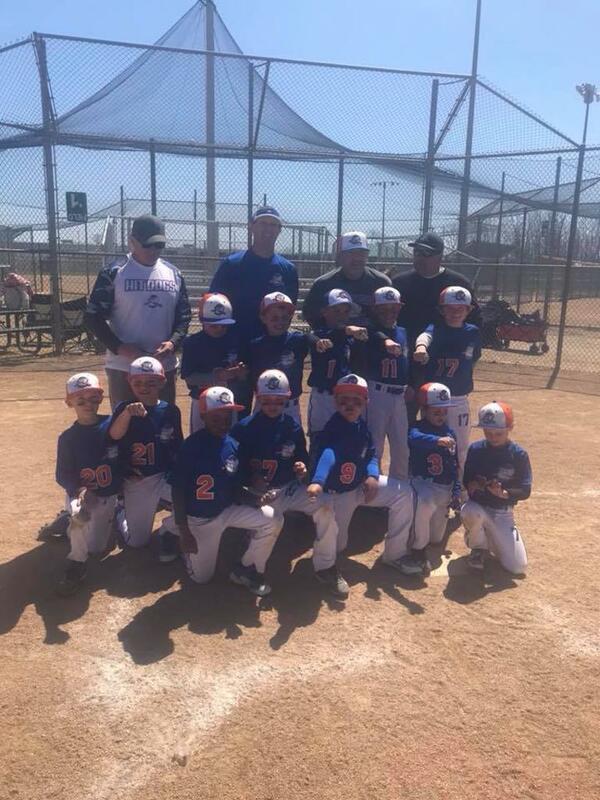 9u wins there 2nd Super Nit going 6-0. 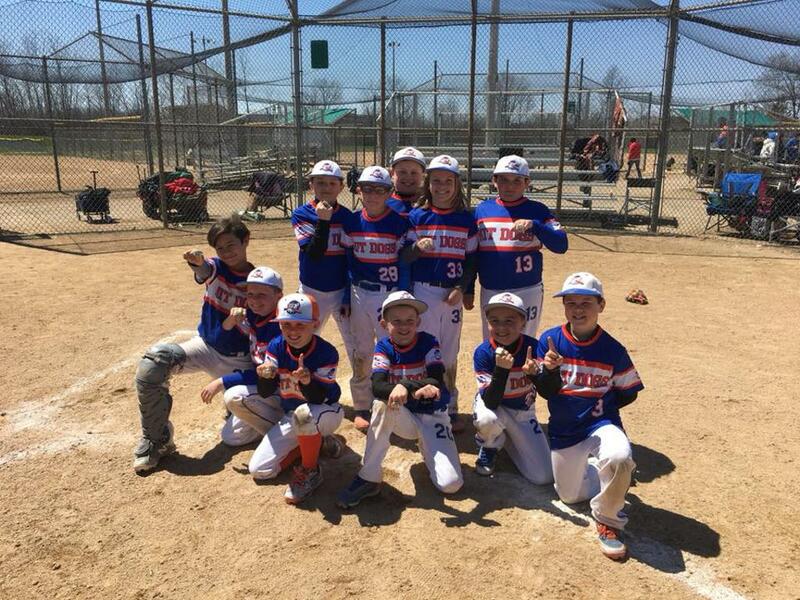 11u wins there 2nd Super Nit going 6-0. 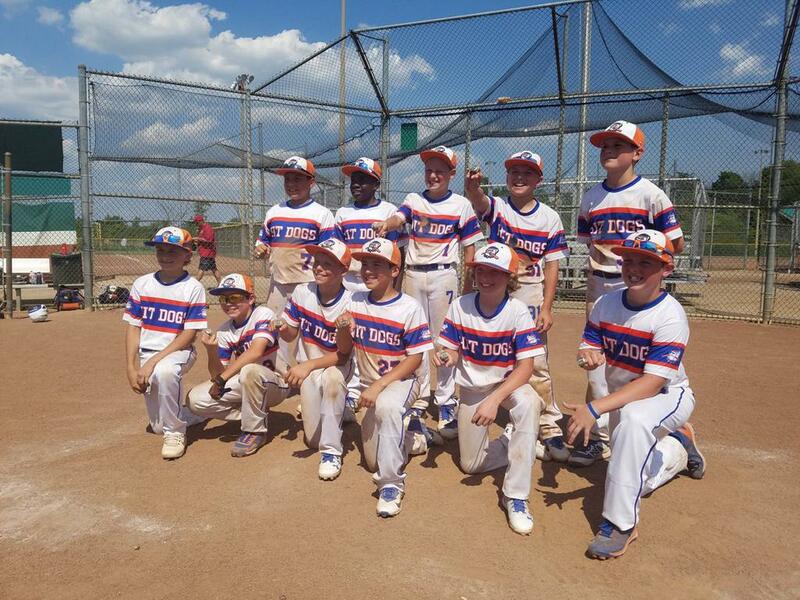 11u wins the Super Select 30 NIT. 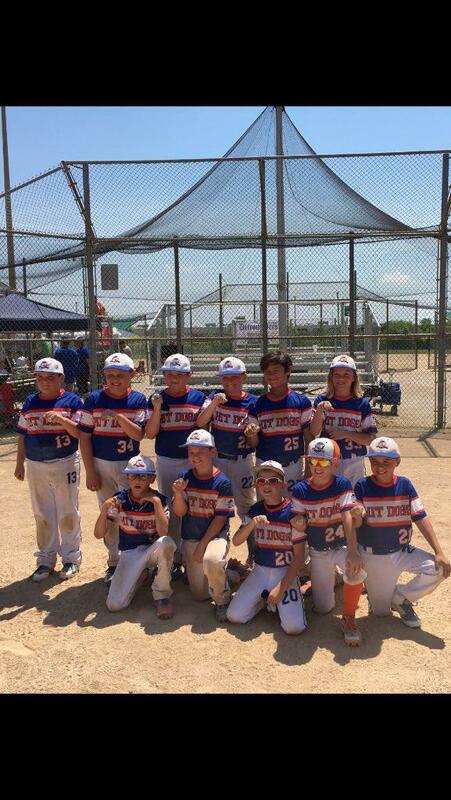 9u wins the Super Select 30 NIT. Their 2nd Championship in two weeks. 8u wins the Championship at the Super Select 30 NIT. 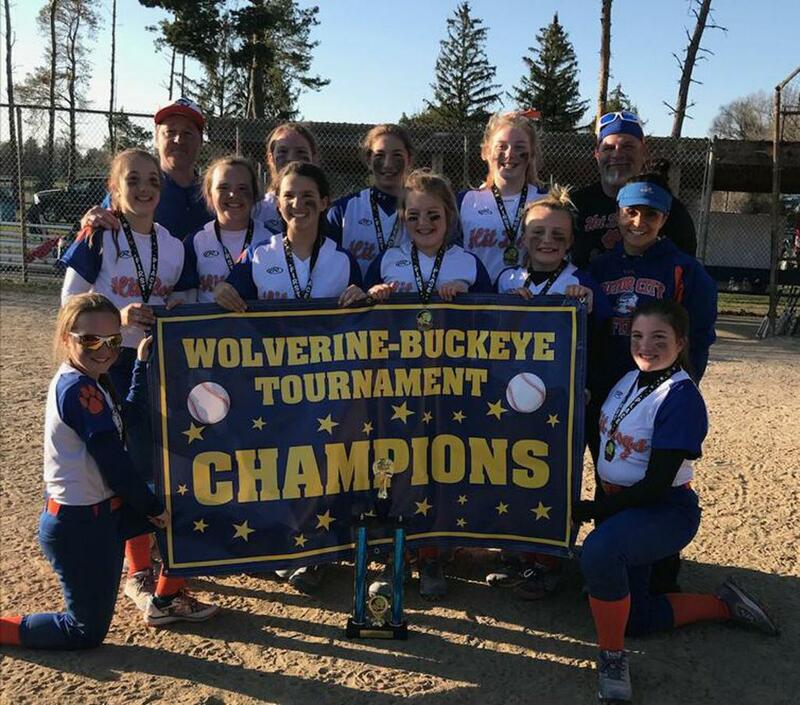 12u Hit Dog Softball win the Championship at the Wolverine Buckeye Challenge. They scored 24 runs in the final game. 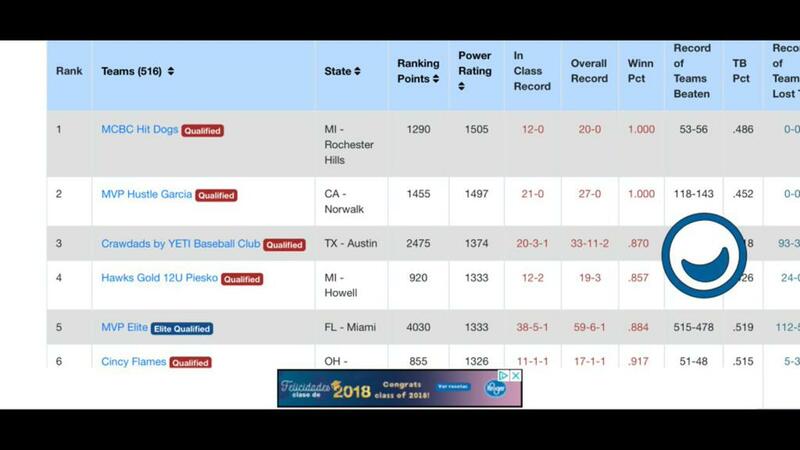 9u Ranked 2nd in the Country by USSSA. 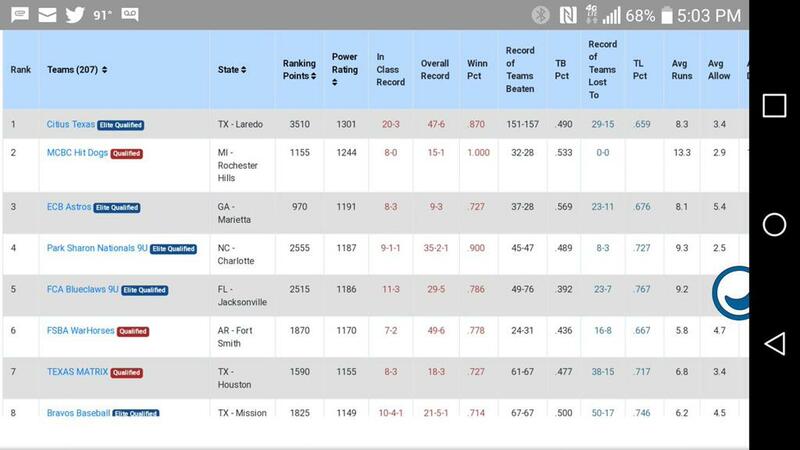 12u Ranked #1 in the Country by USSSA. 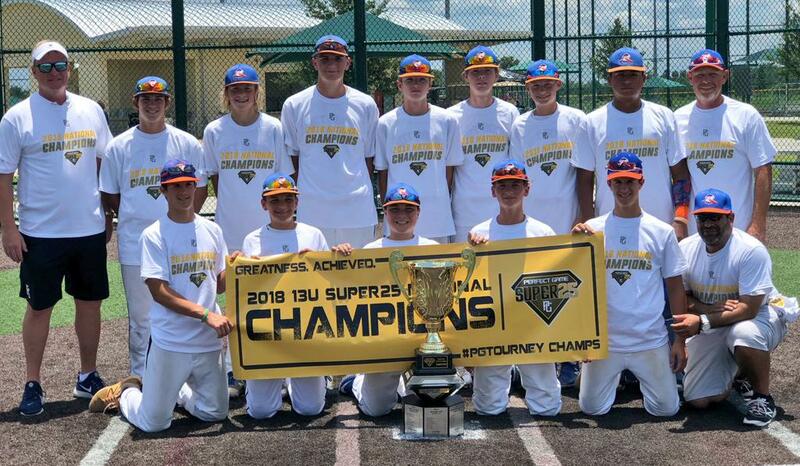 12u Super Select 30 NIT Winner. 3rd Championship in 3 weeks. 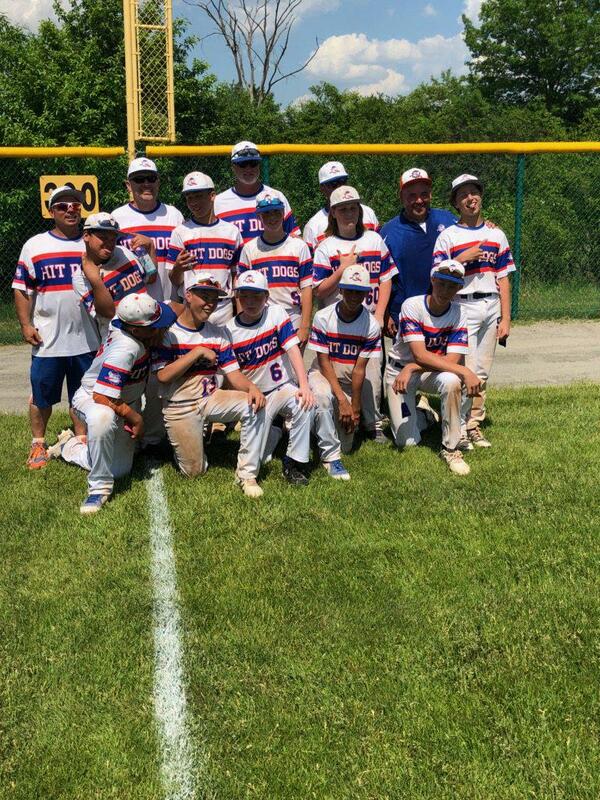 13u wins Super Select 30 NIt. 3rd Championship this season. 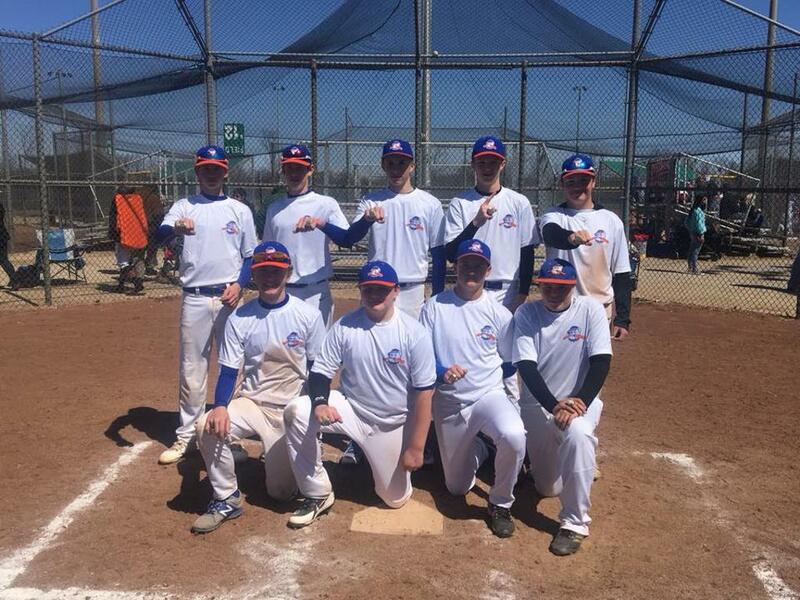 14u wins the Championship Super Select 30 NIT. We are pleased to announce our summer picnic, which is planned this year for Saturday, September 22 from 11:00 a.m. to 4:00 p.m. All players and families are welcome to join in the fun at Lombardo Park, which is located at 11695 Twenty Two Mile Rd in Shelby Twp. Food and soft drinks will be served, and everyone can join in on the fun, including a Home run derby (players only), raffle giveaways, sack racing, inflatable obstacle course & basketball hoop. The organization is doing 2 separate raffles. The 1st raffle is a night at Comerica Park Suite, including food (20 tickets). 2nd prize is $150 gift certificate towards one of our MILB instructors (your choice). The 2nd raffle is a Mizuno Global Elite 12.5 inch glove. This is there top glove they offer which is made of Professional leather and retails for $500, 2nd prize is a $250 gift certificate to Burkes sporting goods. The team that sells the most raffle tickets can choose between a Suite at the Little Caesar Arena (20 tickets) & food or a Suite at the Jimmy Johns field. We also will be giving away a autographed Detroit Tiger baseball glove. Hey...I wanna be part of the Hit Dog Pack! Click the Bulldog pup above to get more info on joining the pack! ©2019 Motor City Baseball / SportsEngine. All Rights Reserved.